Nice building lot in Oak City. All utilities are available and animals are permitted. View of the mountains. Additional land is available. 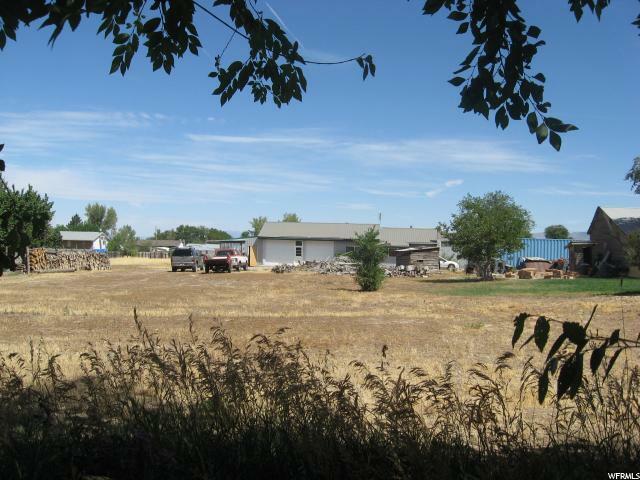 Lot measures approximately 100' x 175' Address is approximate.